National Centre for Computer Animation Houdini Certification. Spicer, P. and Sorotzkin, A., 2009. 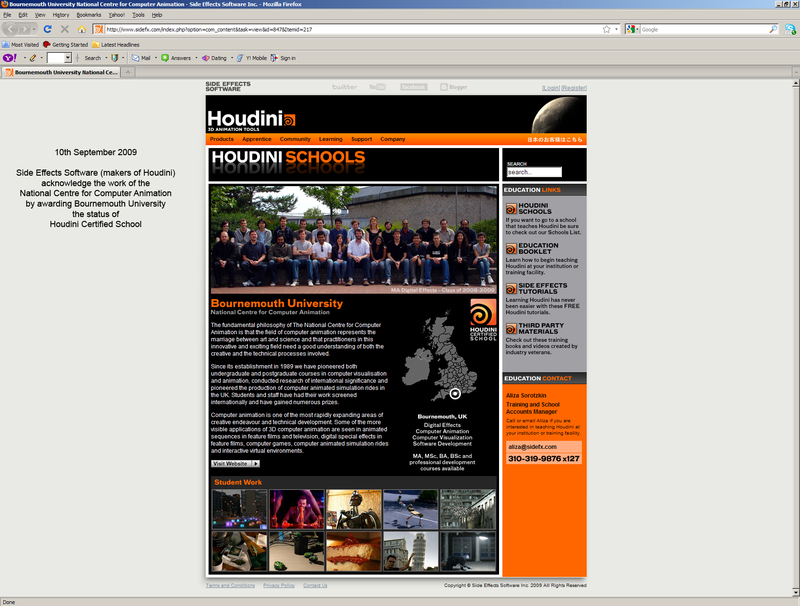 National Centre for Computer Animation Houdini Certification. Award.UNSPECIFIED.